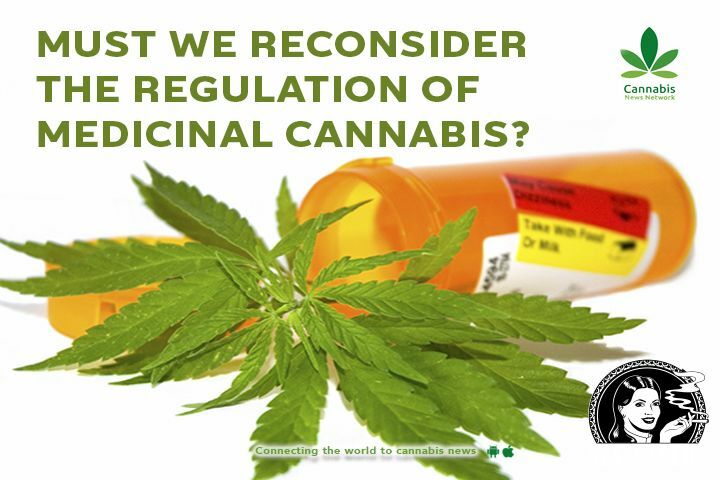 HomeBlogMust we reconsider the regulation of medicinal cannabis? Full plant cannabis medication is a difficult fit in the Big Pharma model due to its complex chemical content. So the question is, which one needs to change; the system of regulating medical products or the way we the think of cannabis as medicine? As many expressed during the third Swiss Task Force for Cannabinoids in Medicine Conference in Bern, current patients in need cannot wait for clinical trials to be completed, which often take years if not decades to conduct. 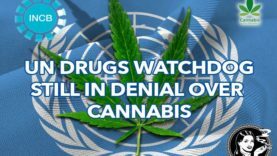 It can be argued that it is unethical to force patients to wait for science to catch up in order to have the relief they already find from cannabis to be proven for their specific illnesses, especially as the list of conditions that cannabis-based medications seem to help is almost endless. 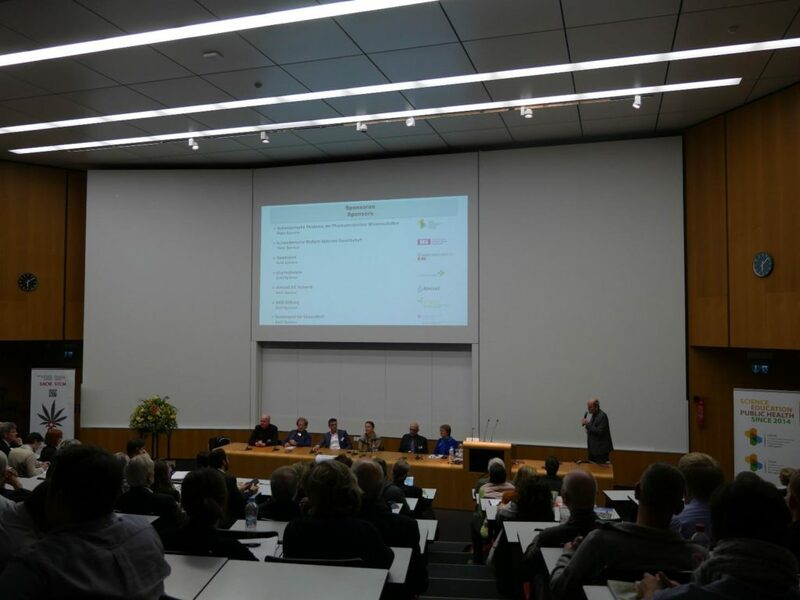 300 participants from 19 countries filled the E. Rossi Auditorium at the Inselspital-University Hospital in Bern Switzerland on the 19th of January 2019 for the third Swiss Task Force for Cannabinoids in Medicine (STCM) conference. 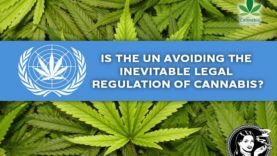 Previous conferences had been held in 2013 and 2016, and while the Swiss drug policy is one of the most progressive ones in the world, according to several presenters at the conference, this progressiveness has not fully translated into wide use of medical cannabis for patients in need. While there are approximately 10 000 patients in Switzerland who have been given “exemptions” to use medical cannabis since 2011 when the new federal law became effective, there remain similar barriers as in many other countries, namely lack of education for medical professionals about cannabinoids as medicine and often lack of reimbursement by health insurance companies. The Federal Council has plans later this year to make changes in the current law to facilitate more access for medical use, and even experiment with some forms of recreational use through small pilot studies. Currently ‘cannabis light‘ products that do not exceed 1% of THC levels can be bought even at the local Lidl, and events like CannaTrade, which is one of the oldest hemp fairs in Europe, has steadily increased in size, so things are definitely developing in this small central European country known traditionally for its relaxed banking laws and cuckoo clocks. See our report about cannabis light below. Conference speakers like Professor Daniele Piomelli, who gave a fascinating presentation on the current knowledge and future directions of endocannabinoid-based therapeutics, have paved the way for researchers and physicians who see the potential of cannabinoids in treating human ailments. 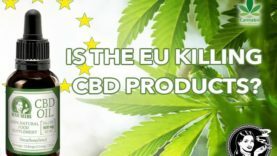 And while it´s obvious that almost every week there´s news about another country or state taking the step from prohibition to at least allowing medical use of cannabis, the reality is that cannabis has a long way to go before it is accepted as a standard medicinal product as there remains numerous practical and scientific questions to be answered. For instance, despite increasing research in cannabinoids in medicine, the fact remains that there are hardly any full plant medical cannabis products that have gone through the regulatory requirements we have in place for other medical products. In the United States and Canada, “medical cannabis” often means cannabis products that have stable chemical content of cannabinoids and other compounds, but which have not gone through clinical trials nor produced according to Good Manufacturing Practices (GMP). This is a basic requirement for other medical products, and in Europe, full plant cannabis medication provided by the Dutch company Bedrocan (see our interview with Bedrocan here) does have Good Manufacturing Practices -status, but clinical research for specific indications are still relatively rare (see a recent randomized study for chronic pain patients with fibromyalgia). Products like Sativex, an oral spray containing both THC and CBD, and developed by the UK-based G.W. Pharmaceuticals have gone through the extensive clinical trial phases, but mainly for neuropathic pain in Multiple Sclerosis patients, and arguably with a limited cannabinoid content compared to full plant medication. Part of this problem is the complexity of the cannabis plant itself; with over thousand active chemical compounds, which all interact not only in their unique but also collective way (google “entourage effect”) on the human endocannabinoid system (ECS), the regulatory system that we now have in place for approving medications creates what Dr. Grotenhermen called the “cannabis dilemma”. Part of this dilemma is that the current approval system is based on “monomolecules”, a term used by patient/consumer advocate Julie Fry during the closing panel of the conference. These molecules need to show better efficacy compared to “placebo” in a three-phase trial; first showing the safety of the molecule in healthy volunteers, second showing efficacy with the condition the drug is supposed to treat, and final third phase showing that both safety and efficacy are statistically significant in a larger patient population. Although these requirements can be argued to favor big industry that have the means to invest in expensive human clinical trials, regulations are also there to protect consumers and patients from products that don´t meet the criterion for safety and efficacy. The variety of products around just one of the most prominent cannabinoids, cannabidiol (CBD), was well demonstrated by Gregorn Zorn in his presentation on CBD. Closing panel with various experts (from the left): MD, PhD Tomas Zabransky (Chief Scientist at the International Cannabis and Cannabinoids Institute), Swiss psyhiatrist Robert Hämmig, Prof. Matthias Egger (Institute of Social and Preventive Medicine), Msc Julie Fry (patient/consumer advocate), Markus Jann (Swiss Federal Office of Public Health, Margrit Kessler (Swiss politician and president of the patient organisation Schweizerische Stiftung SPO Patientenschutz) and Prof. Rudolf Brenneisen. One solution, as presented by Mark Ware, a Canadian physician and researcher who recently became the Chief Medical Officer at Canopy Growth Corporation, is to rely on Real World Evidence (RWE). As more and more countries move towards medical use of cannabis, it would possible to gather observational data from clinical practice by having a detailed registry of use, like the one Dr. Ware developed in his home province Quebec. 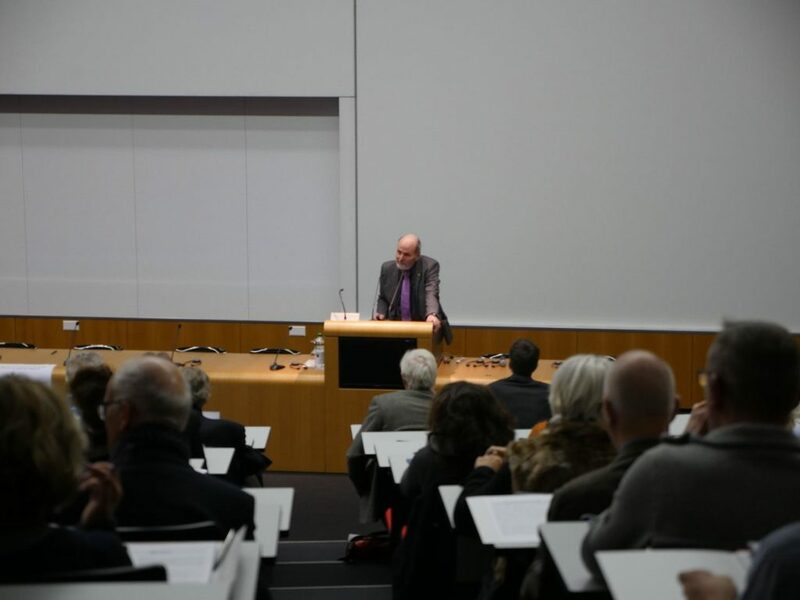 Another possibility would be to have government funded research institutions and universities conducting the research for the public good, something that a local Swiss politician at the conference recently motioned in the canton of Bern. 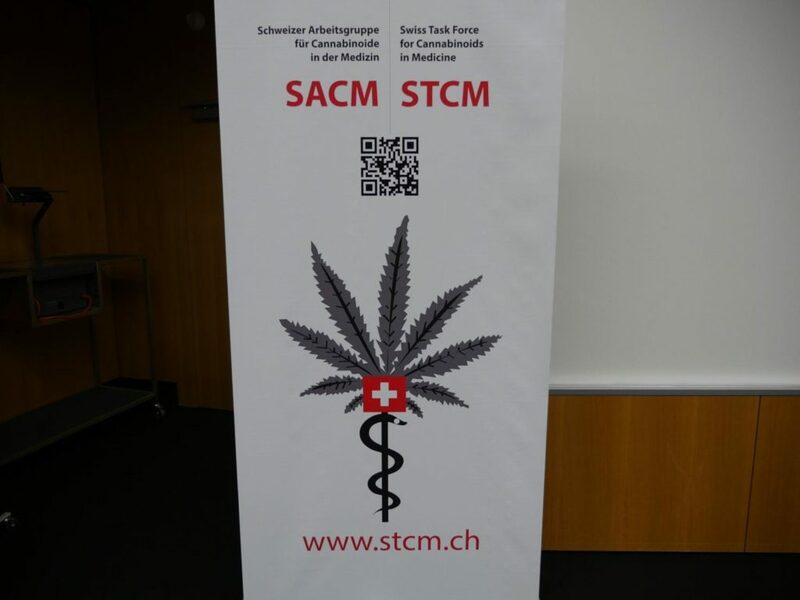 The fact that the STCM 3.0 conference was held at a university hospital, and attended by international researchers and national government officials, shows how the field of endocannabinology is maturing, at least in Switzerland.